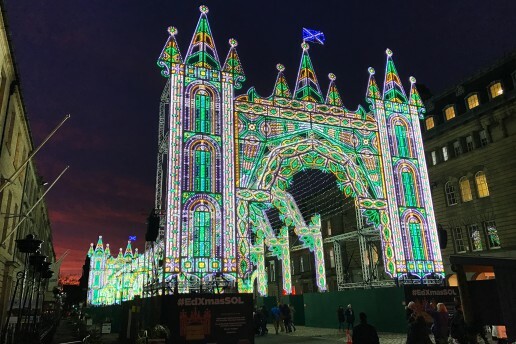 The Edinburgh Winter Festival has arrived, running from November to January. 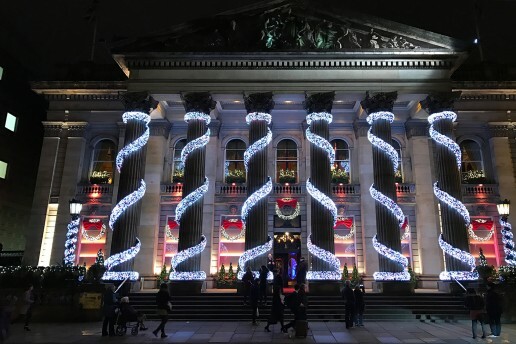 The city is sparkling with lights and seasonal decorations, don’t miss the giant castle of lights on George Street. 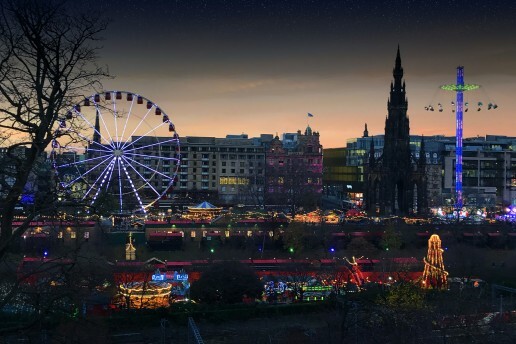 The European market is open and is larger than ever running the length of Princes Street Gardens. 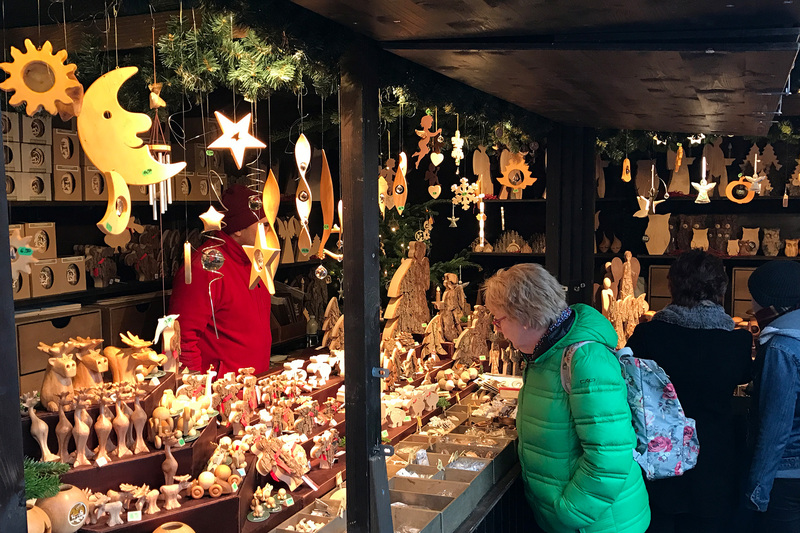 Stalls offering artisan crafts, knitware, cashmere, fine foods with mouth watering flavours and smells all around. 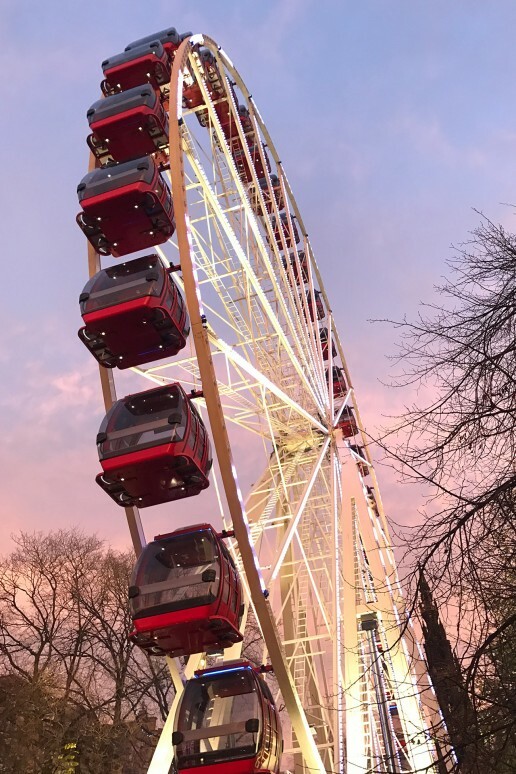 Brave a ride on the Star Flyer and Big Wheel for a thrilling view over the city. Edinburgh’s city is a great place for shopping, take time to enjoy the atmosphere and search for the perfect gift. The Winter Festival is a fantastic time to visit Edinburgh.